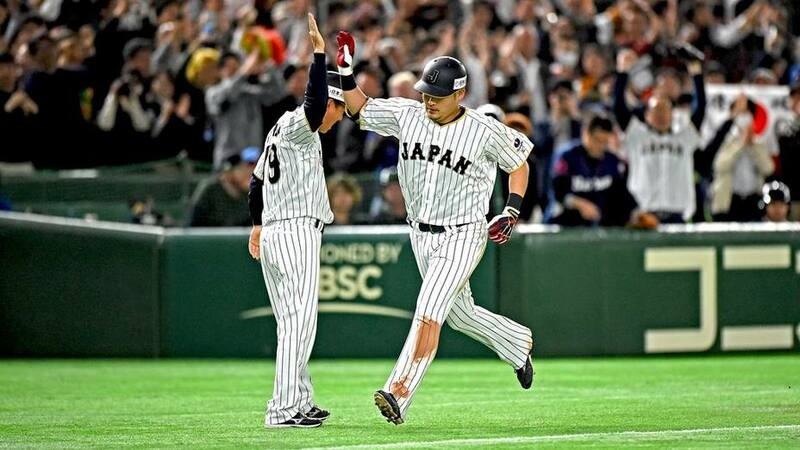 Tokyo, Japan - Japan remained undefeated in the first two rounds of the World Baseball Classic on Wednesday with a 8-3 win over Israel, which was eliminated from the international tournament. The Japanese team, which was crowned in the first two editions of the Classic in 2006 and 2009, has reached the championship round in each of the four editions of the contest, MLB.com reported. Yoshitomo Tsutsugoh opened the scoring against Israel with a solo homer in the sixth inning and starter Kodai Senga threw five blank innings to help Japan clinch their sixth World Class win. With Israel eliminated, who had three runs in the ninth inning, the Netherlands team made their way to the semi-finals for the second time in a row.